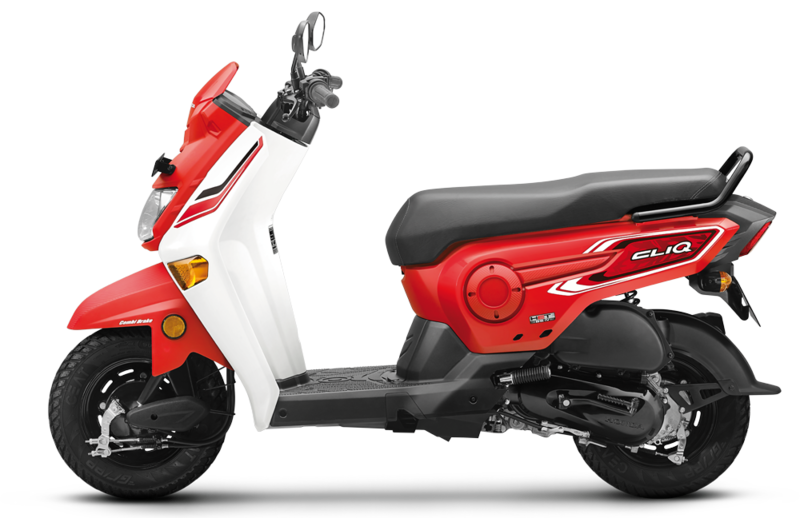 You may be going to buying a new scooter and is confused which to buy and what to buy? Or you may have a scooter and is confused how to maintain it. Whatever, the case may be, check out the tip section to get expert advice and suggestions while on the go. 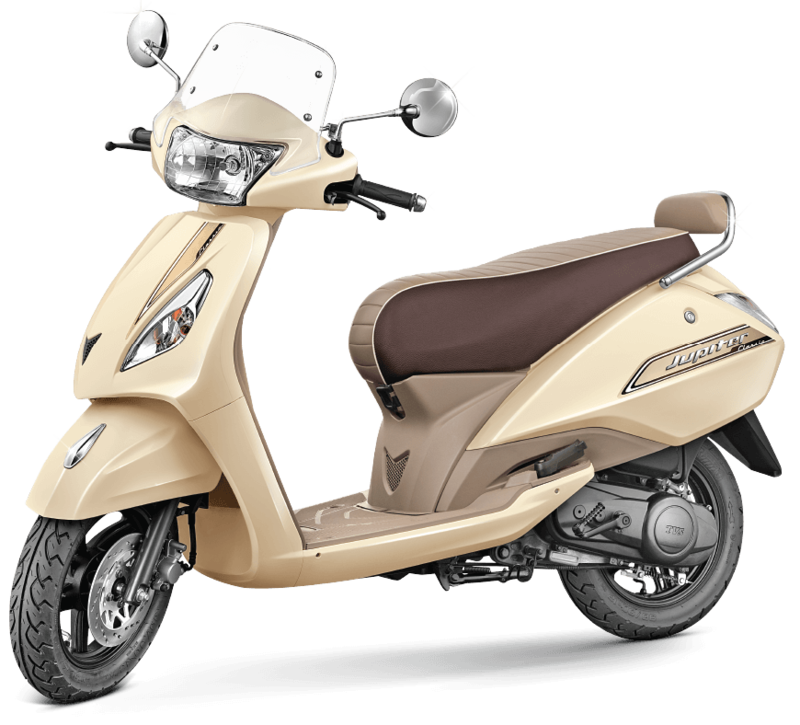 The Tips and advice are regularly updated with meaningful and good articles to help you get the best advice for buying your first scooter to hacks and tips for getting maximum mileage, preparing for long rides, proper riding methods, good riding gear and so on. 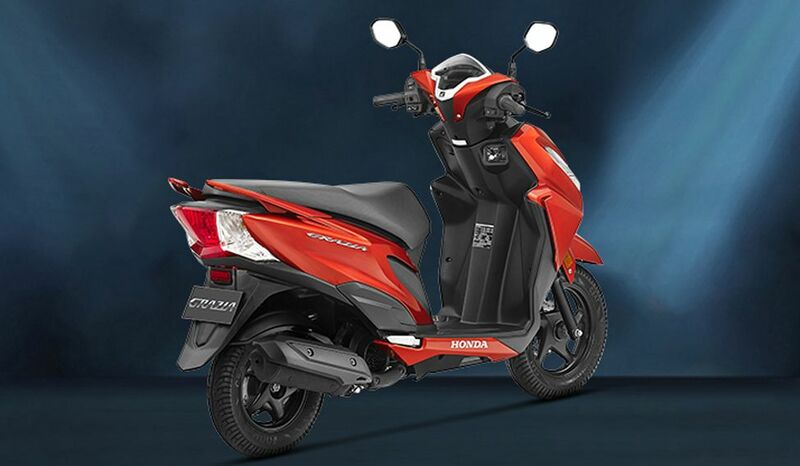 Get in there and learn more about scooters and keep up with the race. Happy Riding.